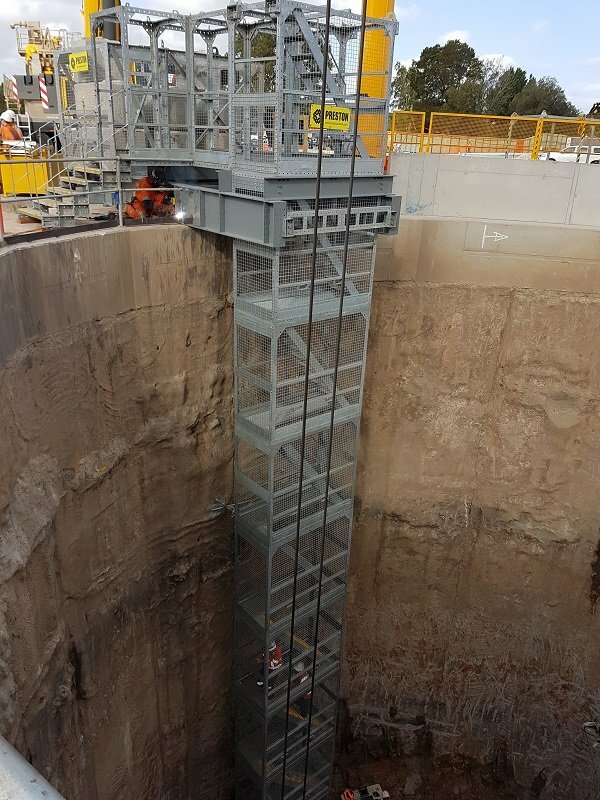 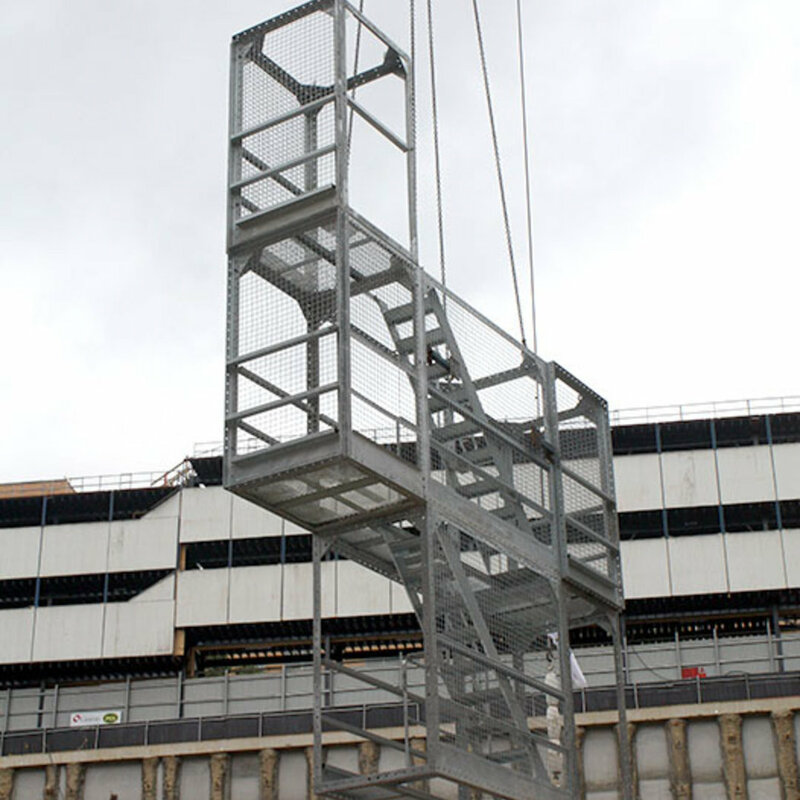 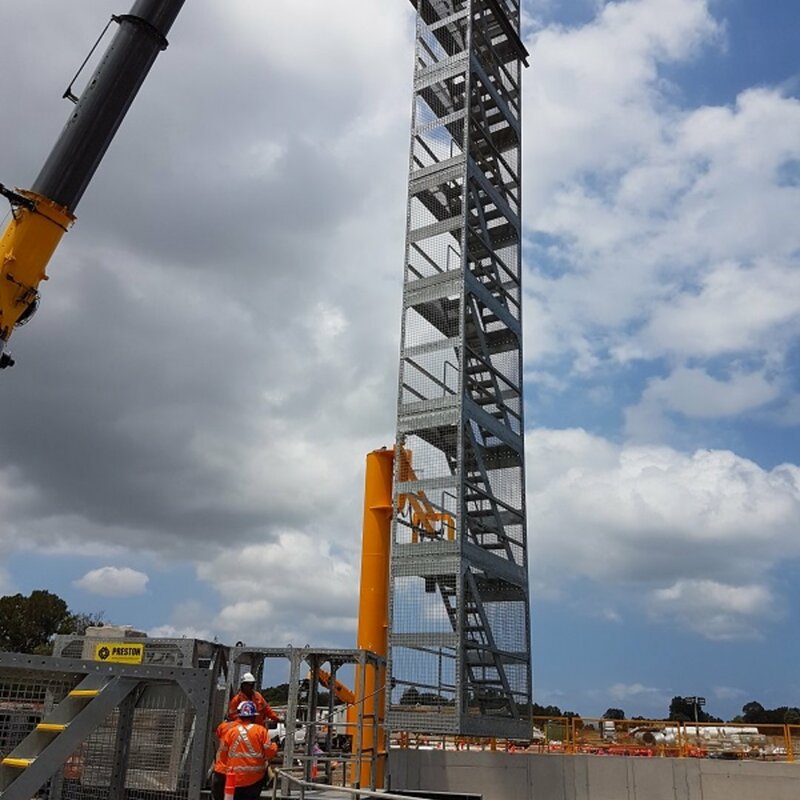 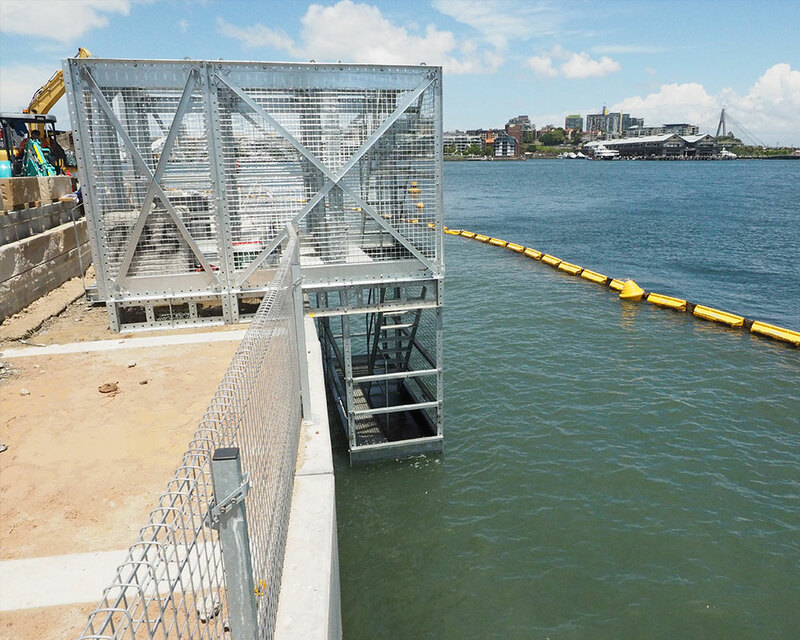 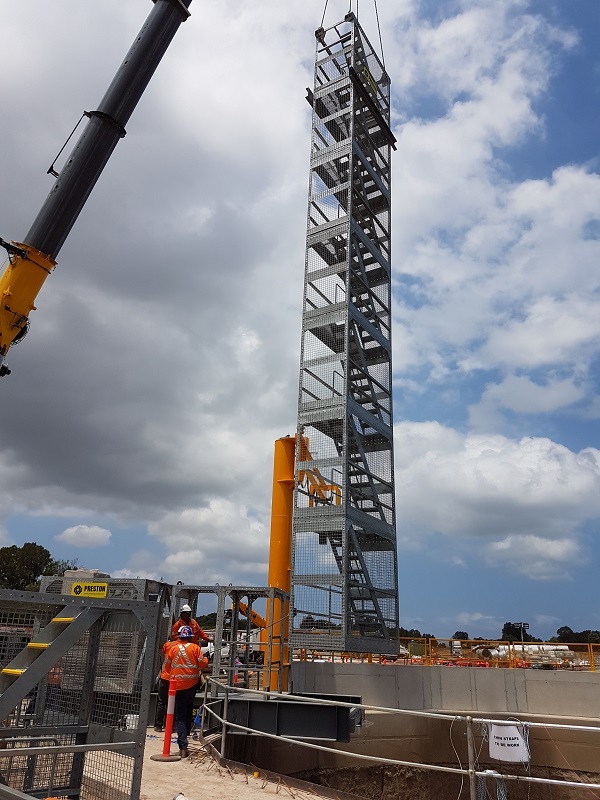 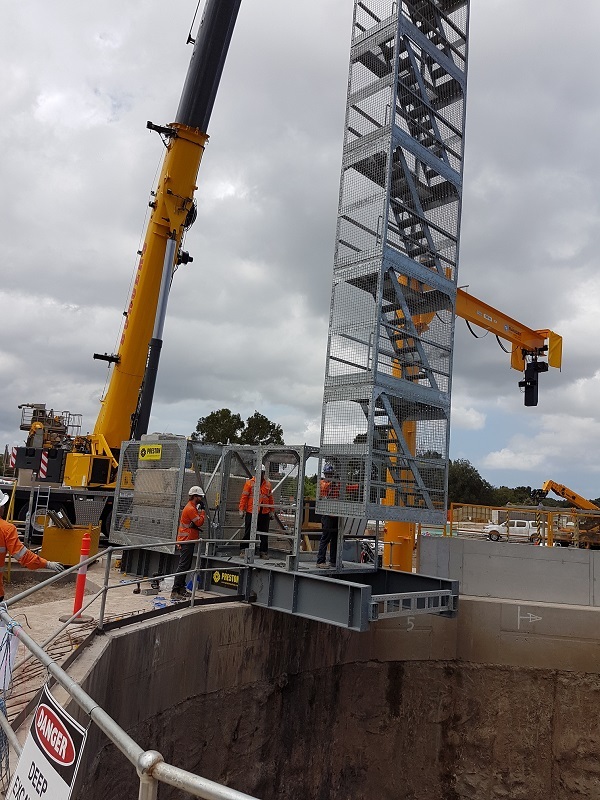 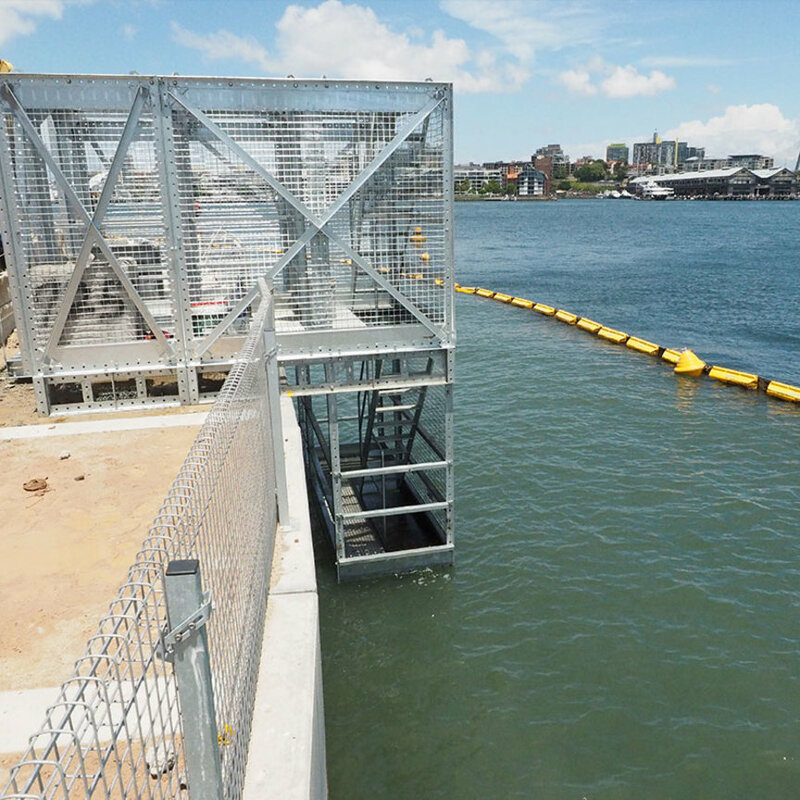 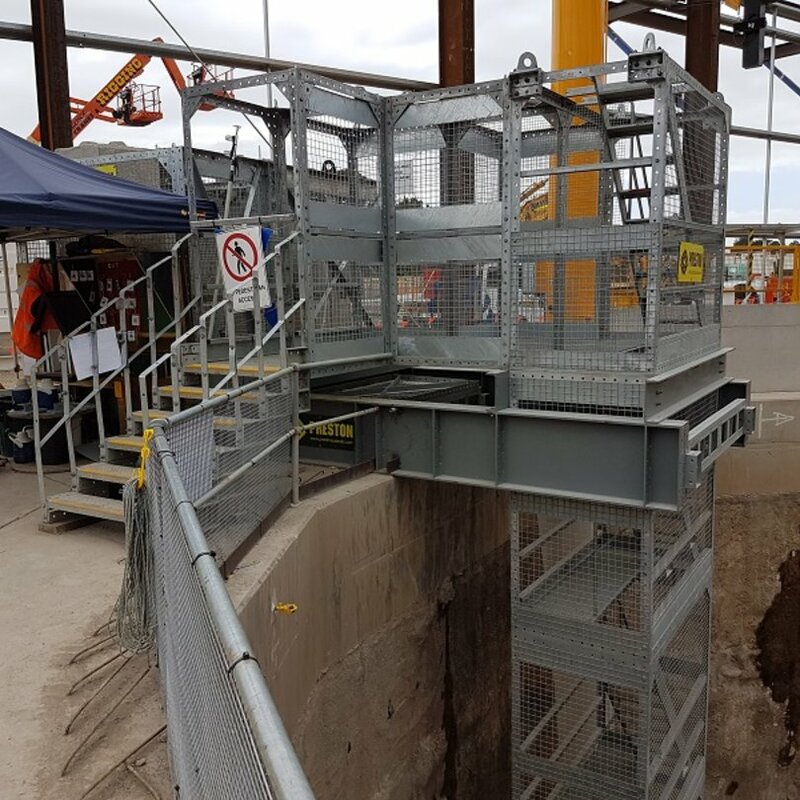 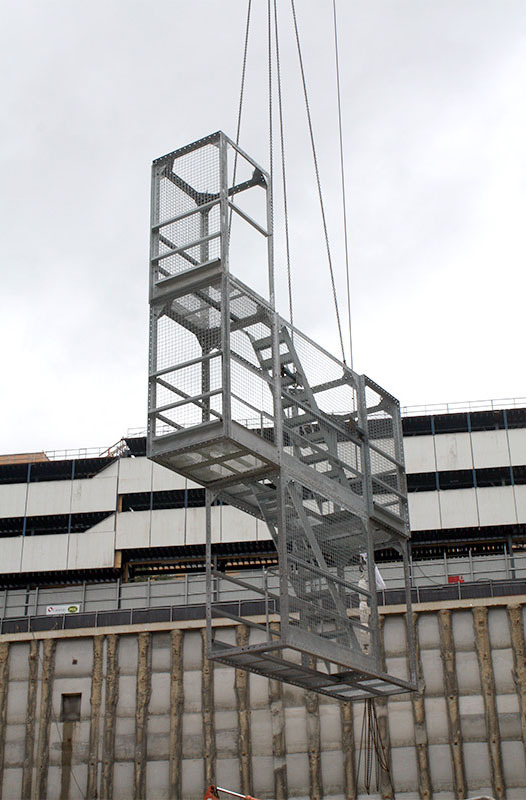 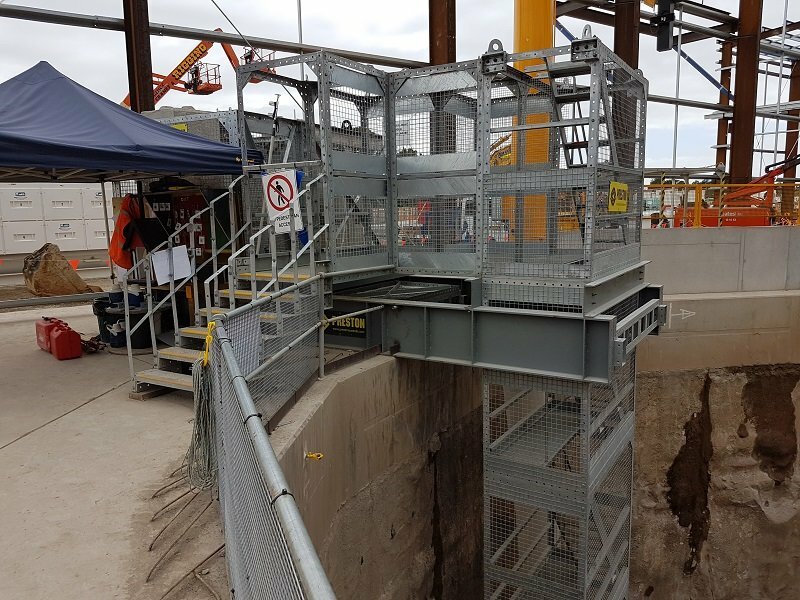 Cantilevered Stairs are designed to simplify and provide a quick solution to your project and needs for the public and or workers access on site. 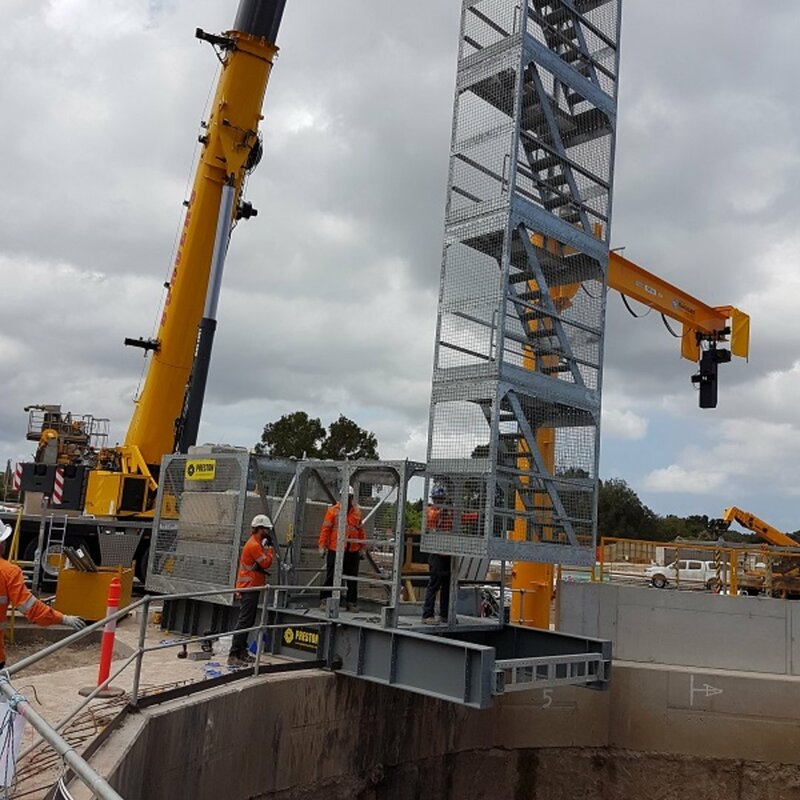 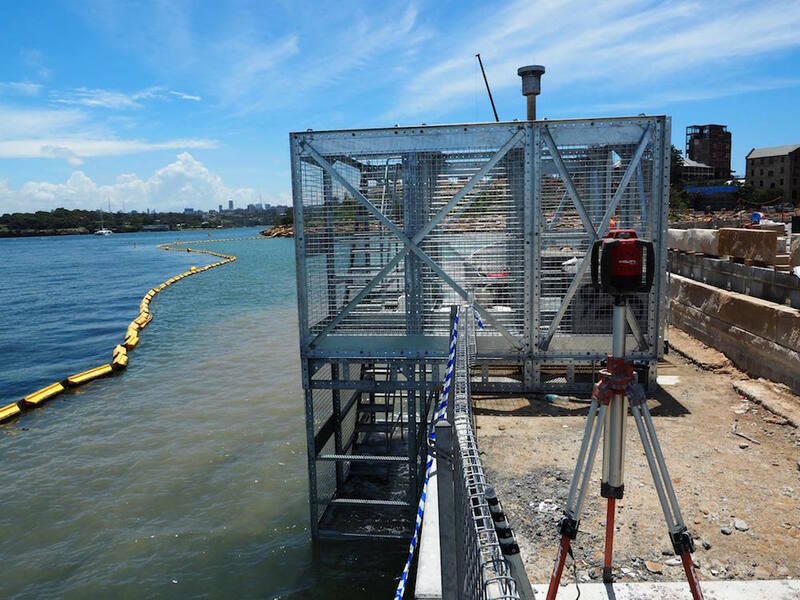 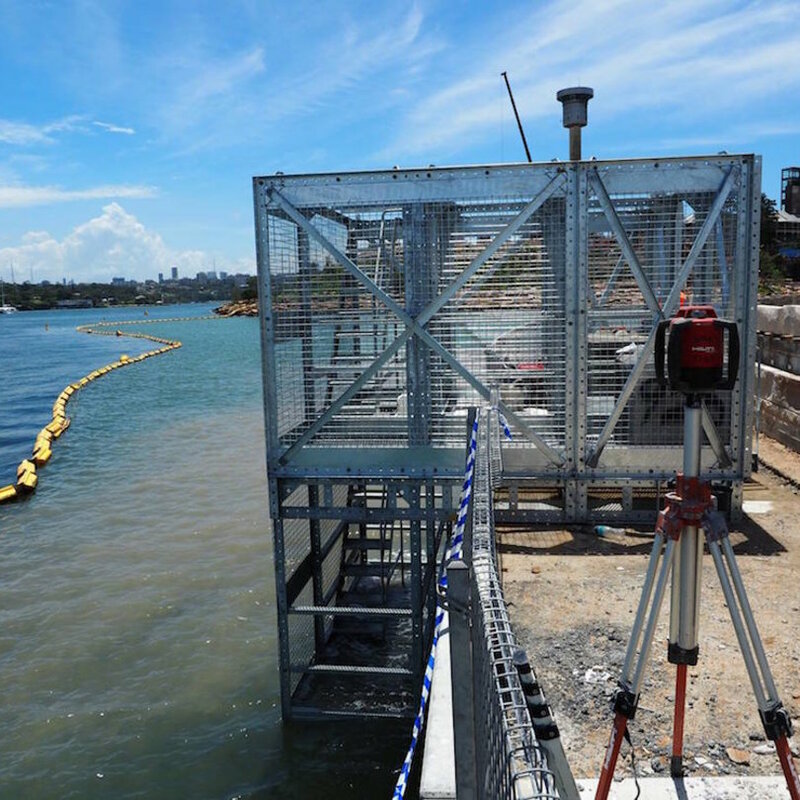 Our Clients want a quick and easy solution to their construction projects with NO DRILLING OR ANCHORING to capping beam. 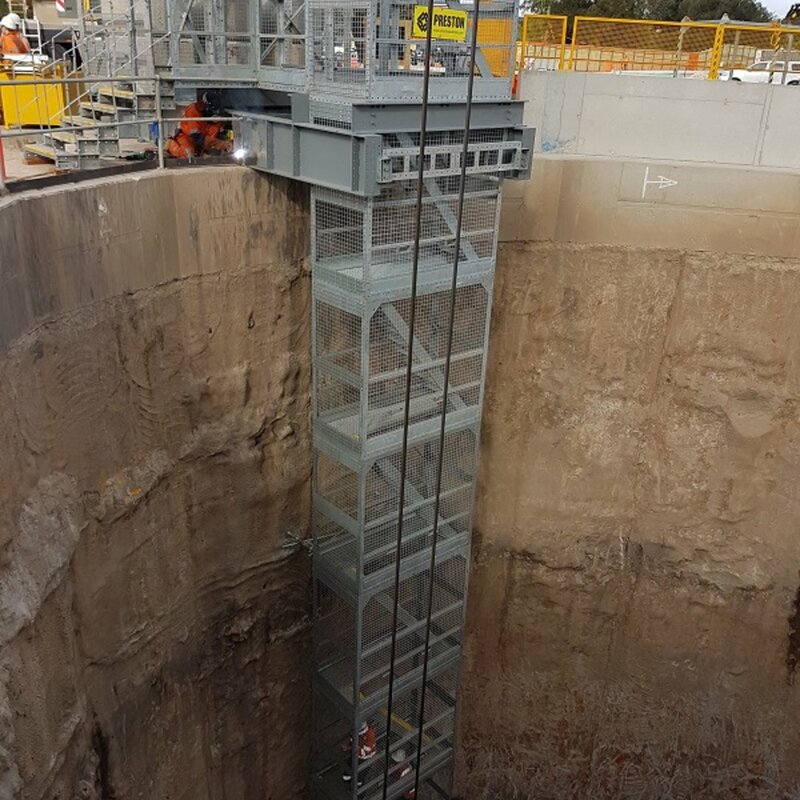 The Cantilevered Stairs allows the project to carry on with works, and with progressive excavation on site with NO DRILLING OR ANCHORING.